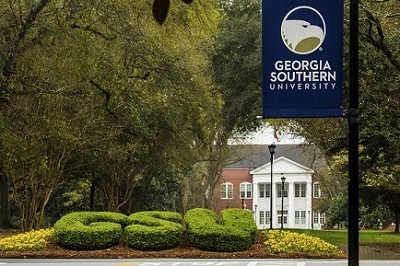 The University Partner Collections contain content produced by organizations working with the Georgia Southern community. Visit Special Collections in Digital Commons @ Georgia Southern for additional University Partner collections. Select an organization or publication to begin browsing the collection.